This course has everything to plan the rest of your life, know you’ll have enough, and make your retirement dreams a reality! Members receive 50% off. Learn more. How to quickly become a master of organization: no more paperwork hunting! How to create a spending plan that maxes your savings and minimizes expenses. How to know for sure you’ll have enough to live the life you want. Thank you Stacy for all of your good advice you send us. I liked today's article about looking for the right advisor. That is so important to understand and know! Your information as a former broker is invaluable. Very Happy I signed up. Excellent tips and the way presented also gives me the chance to do other review(s). To date you guys (& gals) are great! Already seeing some small savings but significant nonetheless. I read Money Talks News religiously and I appreciate all the great advice I have gleaned from you. Get expert advice that'll help you replace uncertainty with confidence! Create a custom retirement plan around the things that make you happy! Is "The Only Retirement Guide You'll Ever Need" right for me? Meaning, will it work for me? That doesn't mean other people wouldn't find it helpful — that's just who we had in mind when we made it. We're considering designing courses for other audiences, and we'd love to hear what you're looking for. 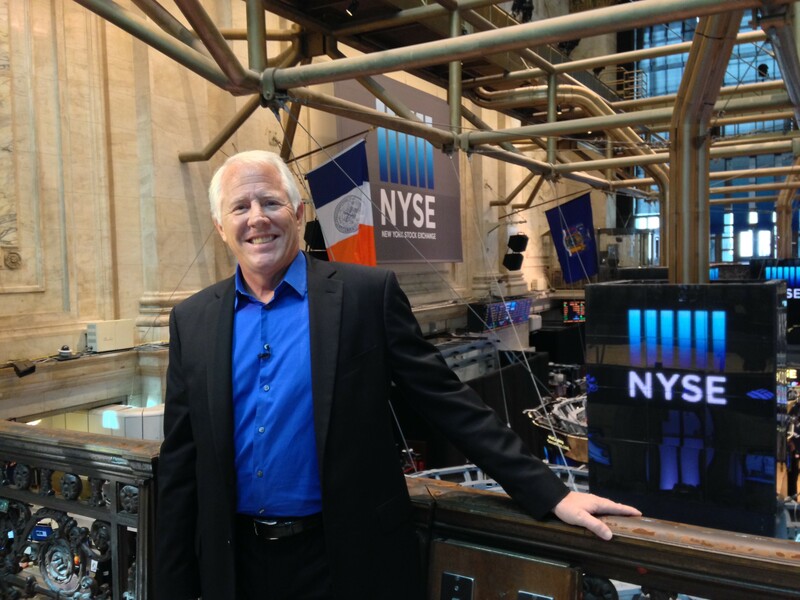 If you buy “The Only Retirement Guide You’ll Ever Need” you’ll get access to all fourteen lessons taught by Stacy Johnson. Each includes videos designed specifically for this course and comes with a worksheet to help you master the concepts. 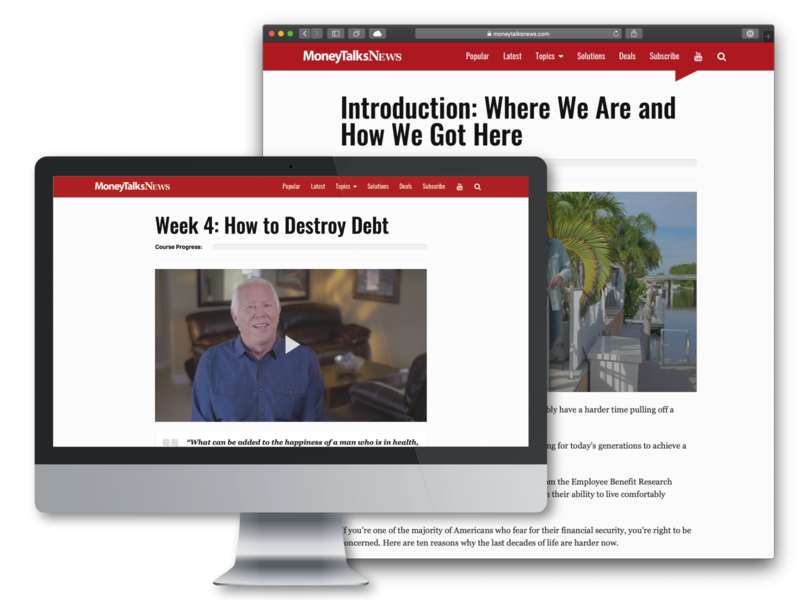 Each chapter will also point you to a wealth of other helpful content we've written and filmed in our decades of helping people like you figure out and improve their financial lives. Yes, you do! Your purchase gives you lifetime access to a course you can turn to any time you need a refresher. We're always here. We'll also continue improving the clarity and usefulness of the course based on feedback from our students to ensure it keeps up with tomorrow's retirement challenges. 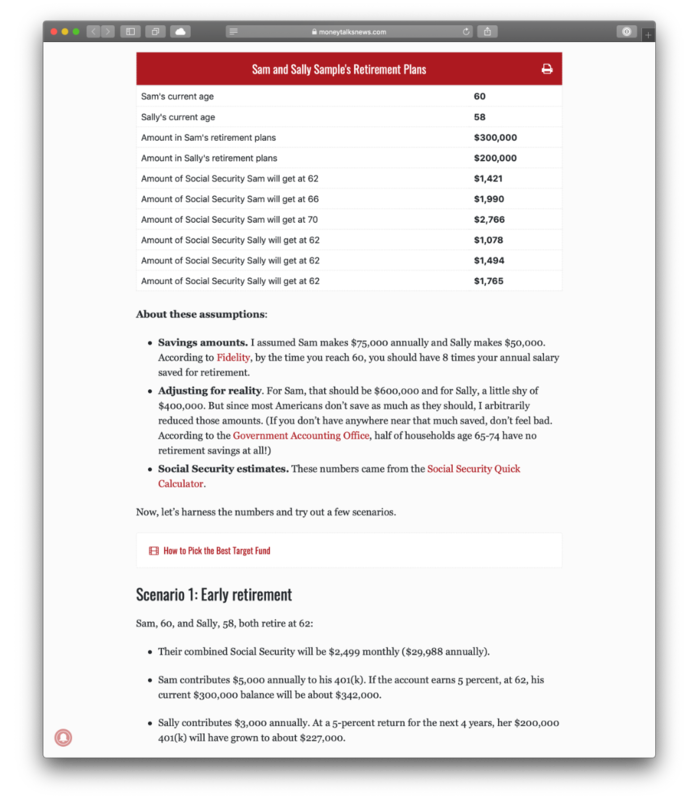 Will "The Only Retirement Guide You'll Ever Need" help me increase my income in retirement? Absolutely! You’ll learn how to maximize Social Security and invest to reach your retirement goals. You'll also learn several strategies for controlling costs in retirement without sacrificing the things that are important to you. No, it's not. It's a one-time purchase with no recurring fees of any kind. But we do offer memberships to our website that include unlimited access to all of our courses. Yes! If you buy “The Only Retirement Guide You’ll Ever Need” today, you’ll be covered by our 30-day, 100% money back guarantee. We don't think you'll need it, but we want you to have full confidence in us so it's there if you do. The course is designed to take 14 weeks, similar to a college semester, at what we think is a reasonable pace. But you're free to blitz through it or ponder each brilliantly crafted sentence for as long as you like. The only deadlines are the ones you set — it's your retirement! Learn everything you need to plan the rest of your life, know you'll have enough, and make your retirement dreams a reality. Know someone who would benefit from this course? It's easy to gift a membership to anyone.